And some pretty strange one's too! Please click once and wait for image to load! 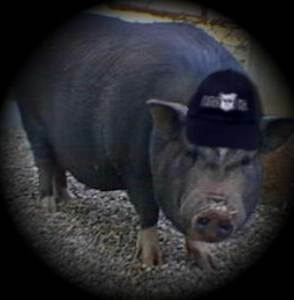 Send us your photo's displaying the BAD PIG® Logo, and well add them here. You can mail them or send them attached to an Email. But before we can post them, we'll need you to fill out and sign our Release From. Click Here!